Here is a beautiful photograph for mother's day. 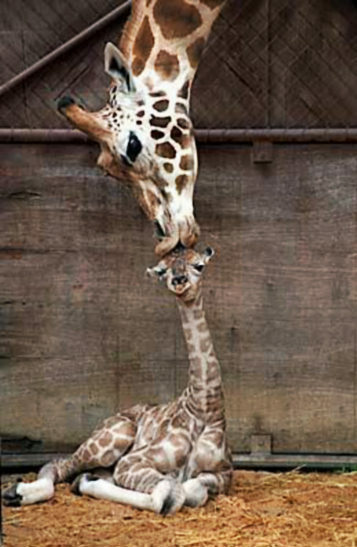 This picture has been around for years, but still shows the emotion this giraffe mother has for her baby. Happy Mother's day everyone.